While you are busily packing your boxes, wrapping your breakables, and getting ready for moving day, it’s vital that you know what items companies like Priority Movers will not transport for you. Posting a list of these items handy where everyone who is helping with the packing can see it, will help make sure nothing slips by. How Do You Find Out What You Can’t Ship? However, you should not assume this is a complete list, representatives from Priority Movers can provide you with a full list of items the DOT and company policy you cannot pack in your boxes. If you plan to ship any type of firearm, be sure to check with your representative for their specific shipping instructions. How About Your House Plants? If you have a houseful of potted plants, moving them can be a challenge. There are some states with stringent regulations regarding the transportation of any form of plant life across their state lines. On top of this, if you are making a long-distance move, your plants could die for lack of water on the way. You may be better off finding your plant’s new homes and replacing them in your new home. 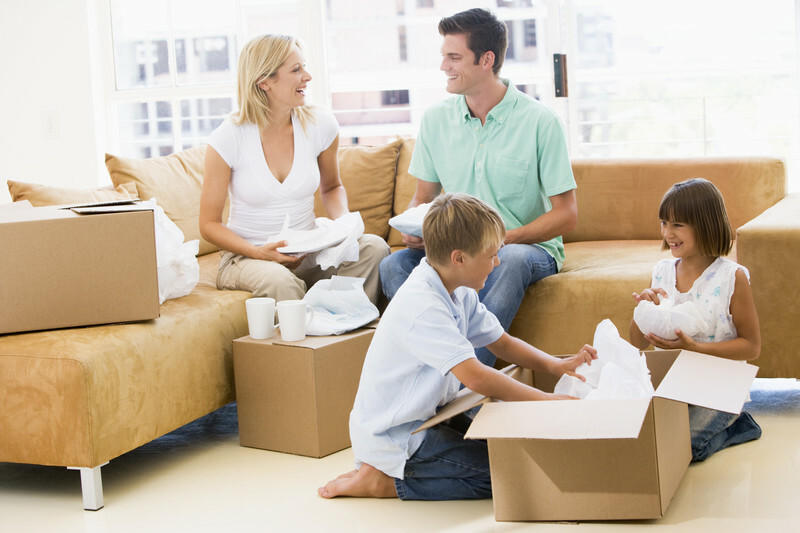 For local moves, you may find moving them in your car or a friend’s car in advance of moving day is a better choice. Even better, have a friend take them in and care for them while you get settled in, then bring them home. If you have any perishable foods left when moving day gets closer, you can give it to friends or possibly a local food bank. You are likely to be eating out for the last couple of days before your move. If you plan to take food on the road with you, you should keep it in the fridge until the last possible moment. Then pack it in a good cooler with an ice pack for the trip. Put together a list of everything each member of your family will need for the trip. Use the list to pack each suitcase with clothes, pajamas, a toothbrush, any medications needed, toiletries, even clothes for the first day of work or school. Put your valuables such as jewelry, cash, important papers, and anything else of value in a lockbox and keep it in your trunk. If you have a pet, have them microchipped with your new address or if they are already “chipped” make sure you update the address. Be sure you pack your pet a backpack with toys, bowls, food, and any medications for them. By following these helpful tips, your move should go smoothly. For more information or to obtain an estimate for your next move, contact Priority Movers at (858) 256-4808 and let us be there to help you every step of the journey.